Several Ghanaian gospel artists have complained bitterly about the unfair treatment meted out to them after their ministrations in most churches regarding remunerations. This issue of most Pastors refusing to pay Ghanaian gospel artistes they invite to perform at their church programme has taken a new dimension as most gospel local artistes are beginning to act reluctantly when invited to minister. According to several gospel artists, event organizers and Pastors have taken them for granted for far too long but they are swift to pay for all expenses to bring foreign artistes to the country. 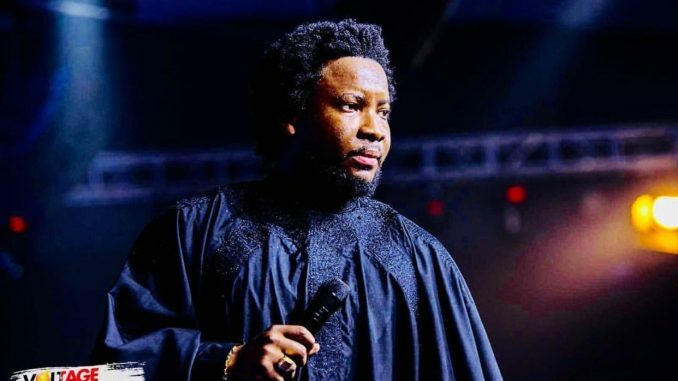 The UK based award-winning Ghanaian worshiper, Dr. Sonnie Badu has shared his view on the unjust treatment given to Ghanaian artistes after performing at church events. In a Facebook post with a video attached, the Gospel icon stated that once musicians are skilled and take music as their full-time job, they are to be paid their deserved remuneration. He indicated that for worship to be complete, the musicians play a vital role so they must be taken care of and paid what is due them.